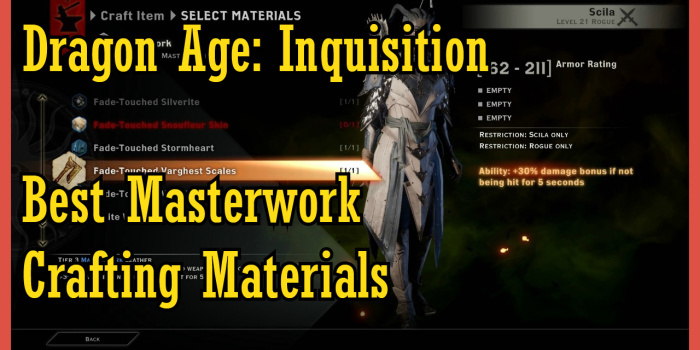 Masterwork materials are special crafting components that come in the form of item drops and ore deposits. For example, you have a small chance to loot Fade-Touched Plush Fustian Velvet off high-level Red Templar enemies, or to get Fade-touched Silverite from Silverite ore deposits. 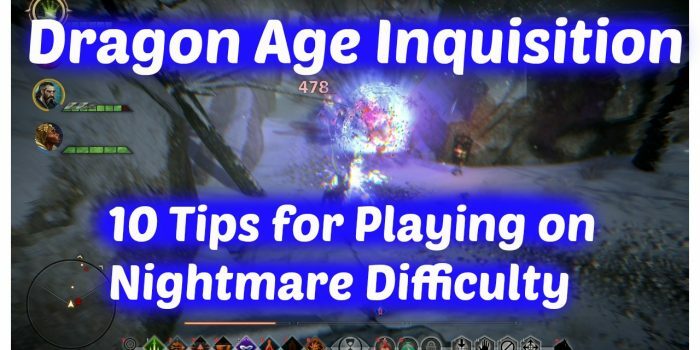 Hey guys, I made a short video on 10 tips for playing the game on Nightmare Difficulty. Tip # 1 – Make effective, planned-out skill builds (and respec when necessary). If you don’t follow a skill build, you simply won’t have enough damage, survivability and crowd control to play on Nightmare. Making a build isn’t that difficult – think of what role you want your given party member to play, and choose skills that support that role, and work well with each other. For example, if you want to build a tank, choose skills that generate guard, increase your survivability, and allow you to maintain aggro. For this role, most of the skills in the Vanguard and Champion trees are a good choice. Tip # 2 – have a proper party setup. The safest choice is Tank, 2 DPS, and a Support. Tip # 3 – Optimal Tactics and Behaviors. Set important skills like taunt to preferred under tactics, but disable Focus skills to use them manually. Tip # 4 – Craft Stuff. 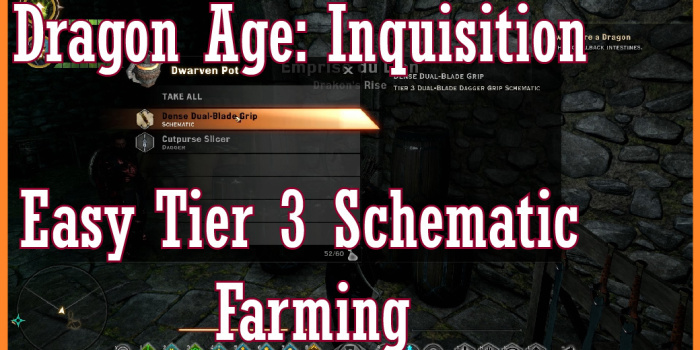 Crafting is very powerful in Inquisition, so try to craft often to upgrade your gear, especially when you get tier 3 schematics. Make sure to use masterwork items and tier 3 crafting materials to craft the highest quality weapons and armor. Tip # 5 – Micromanagement. Although the game’s AI is relatively effective, you will still need to micromanage your party from time to time, for things like positioning, resurrecting dead party members, and using important abilities. Tip # 6 – Do War table missions. They’re not just a tool to unlock new areas and progress through the storyline; they’re also a great way to boost your resources essentially at no cost. There are all sorts of missions that provide you with things like crafting materials, items, and influence. Try to visit Skyhold every once in a while and assign your three advisers to new missions. Tip # 7 – Check merchants for useful things like unique weapons, potion recipes, and item schematics. I actually got my current unique bow off a merchant and I’ve been using it for 5 levels. You never know what you may find! Tip # 8 – Use Potions effectively. For starters, you should always resupply your potions at Inquisition camps when you’re out in the field. You also want to pick up the 4 extra potions perk, found under the “Forces” tab in your Inquisition perks, which will raise your maximum health potions from 8 to 12. Also, don’t forget to make use of other potions like Jar of Bees, which can be a great boost in combat. Lastly, try to upgrade your potions. 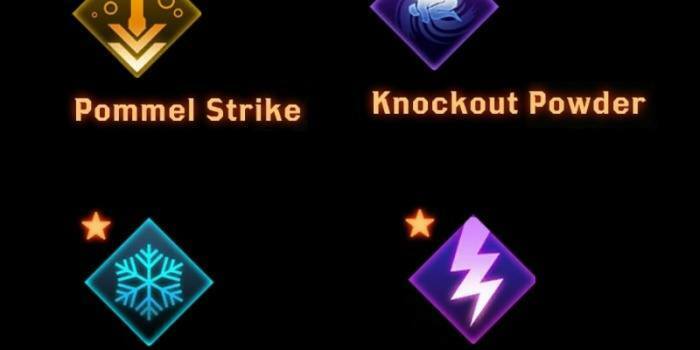 Tip # 9 – Use skill combos, they’re pretty good! e.g. Winter’s Grasp followed by Long Shot. Tip# 10 – Use Crowd Control. CC is very helpful on Nightmare difficulty, since monsters have high health and damage. Try to have at least a couple CC abilities, typically from one of your mages. I personally use Dorian’s fire and necromancer spells for the majority of my Crowd Control, in addition to upgraded Full Draw on my archer Inquisitor.